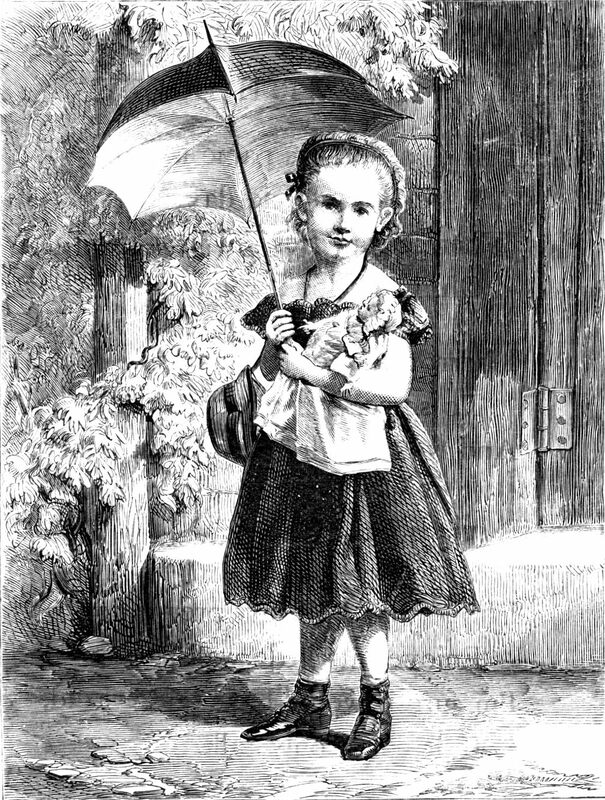 These images are from a July 1, 1868 The Infant's Magazine. 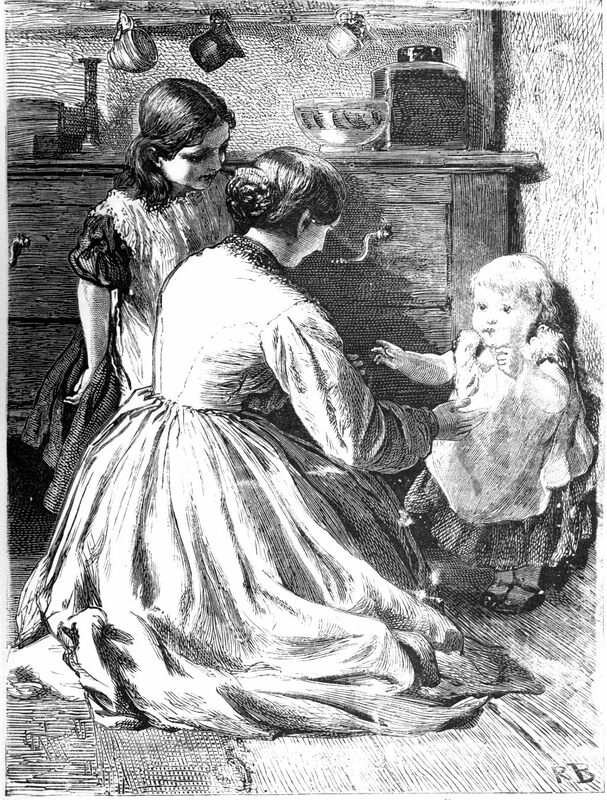 It is filled with lovely stories for children. 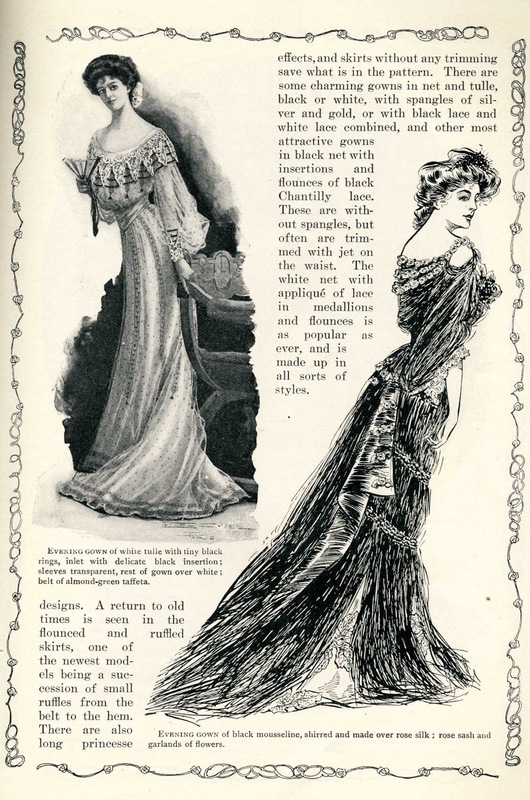 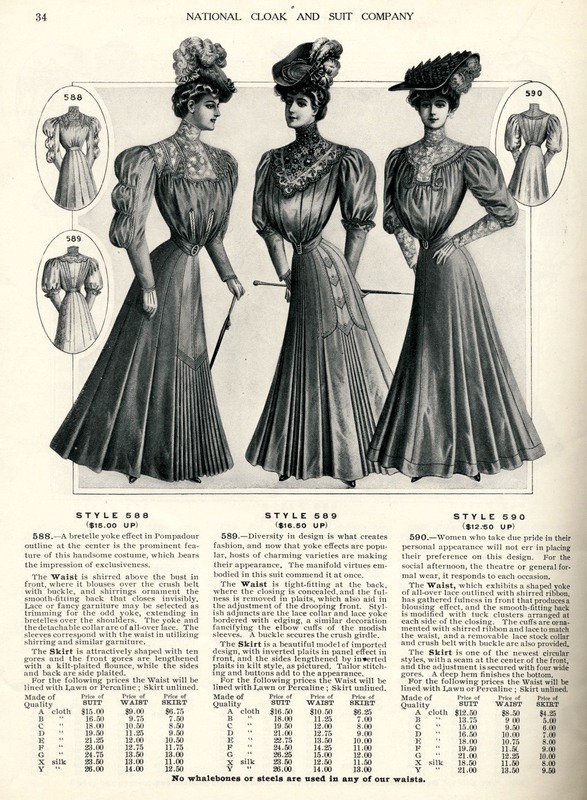 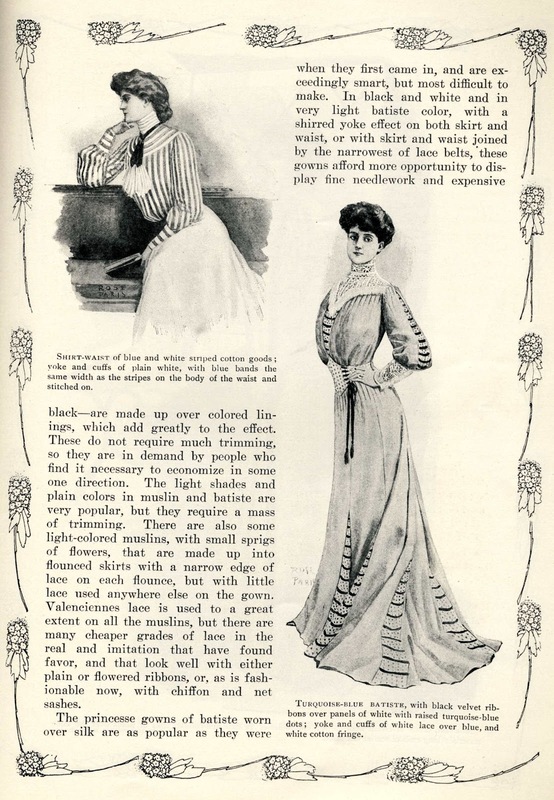 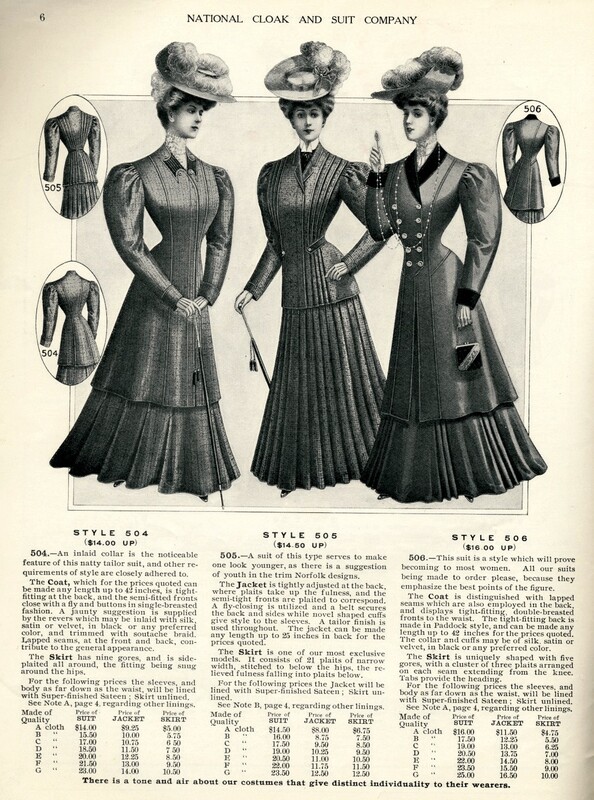 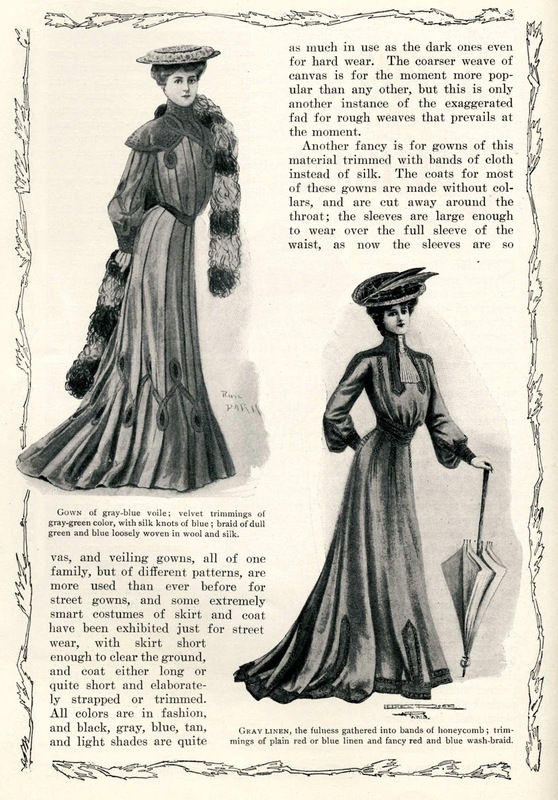 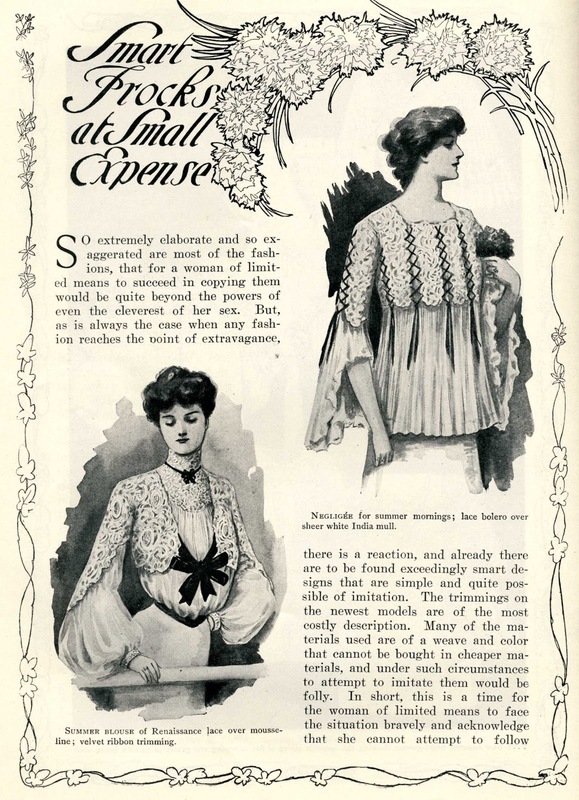 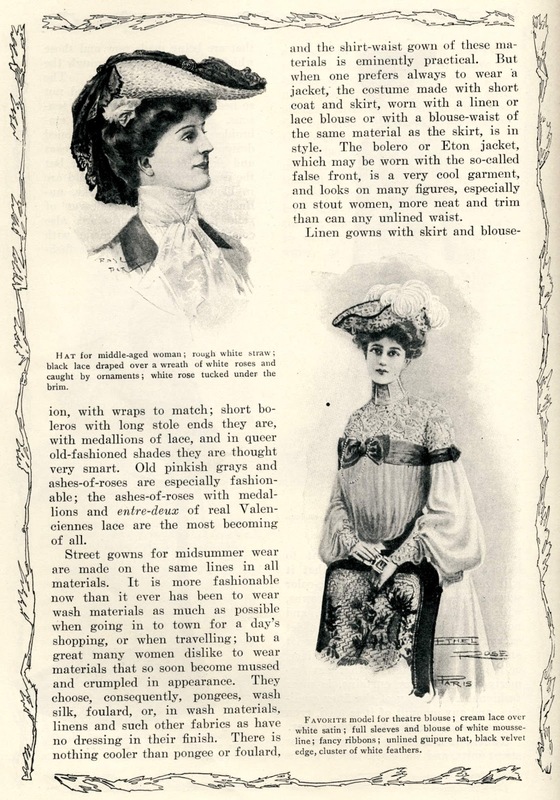 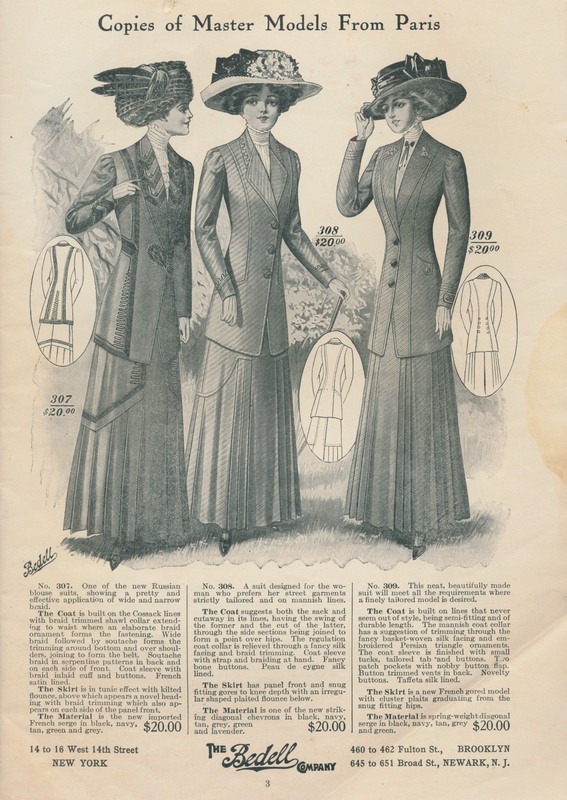 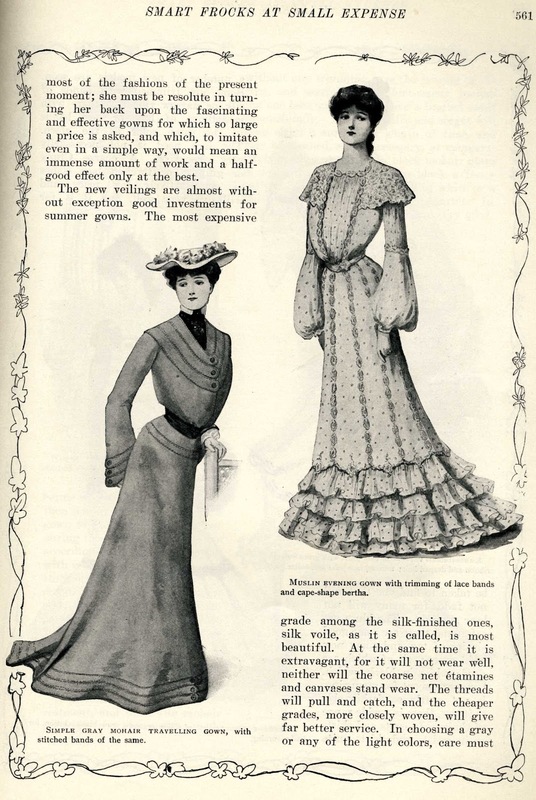 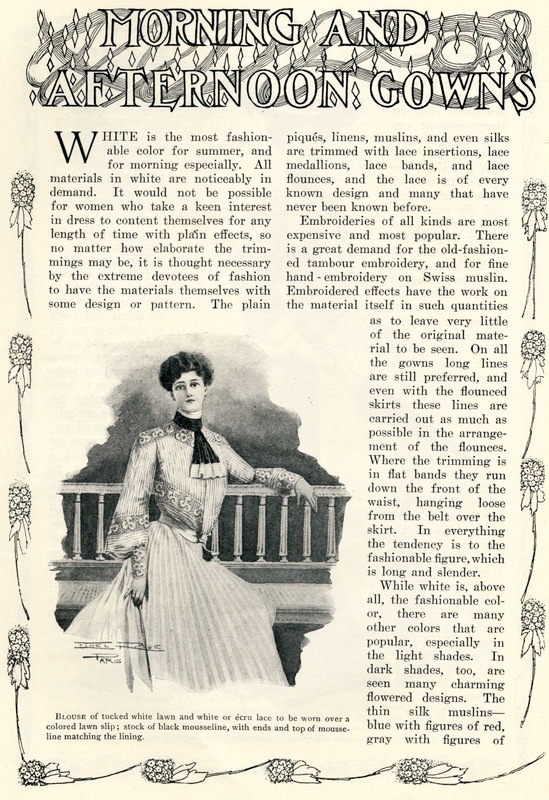 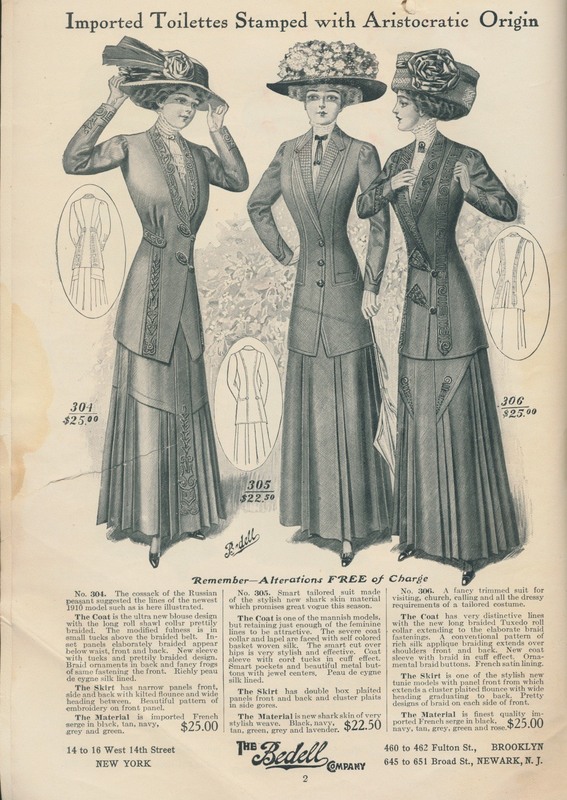 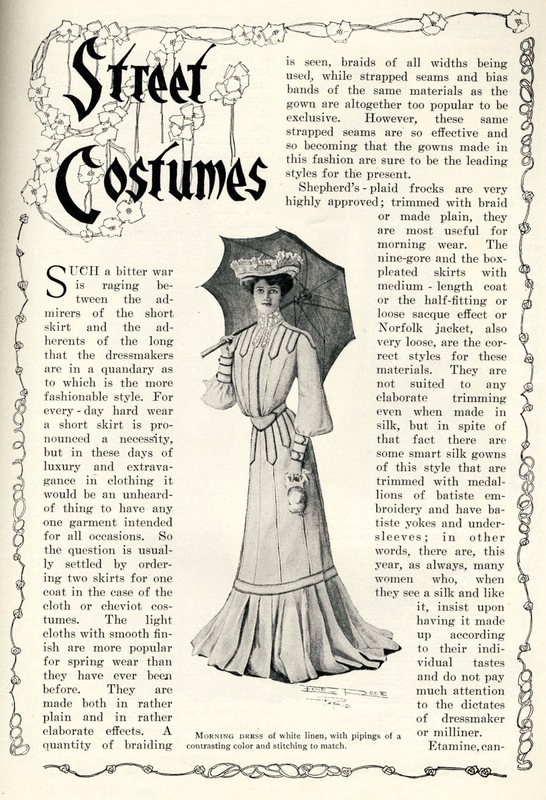 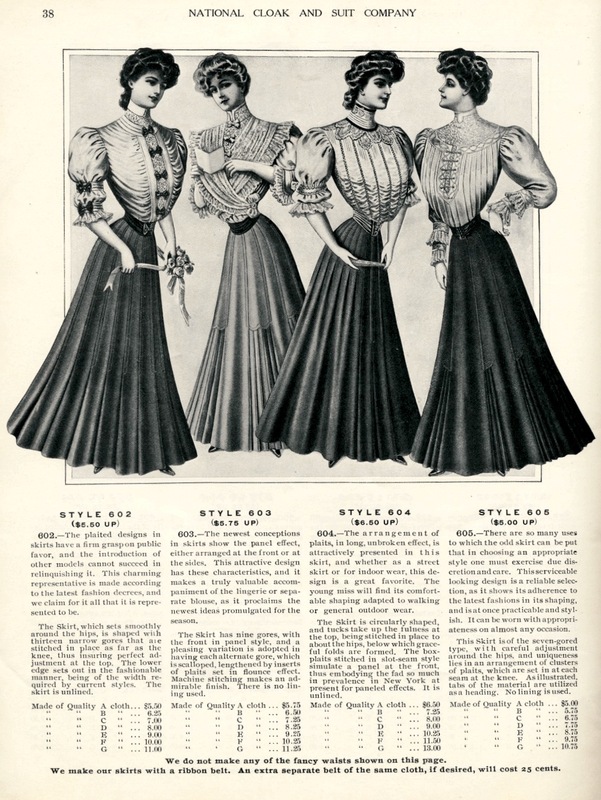 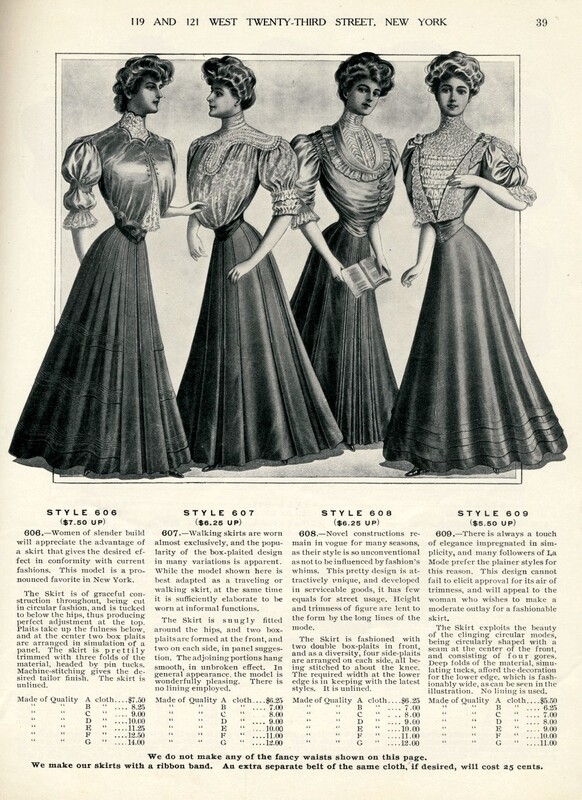 Here are some more images from Fall Winter 1905-1906 National Cloak & Suit Catalog. 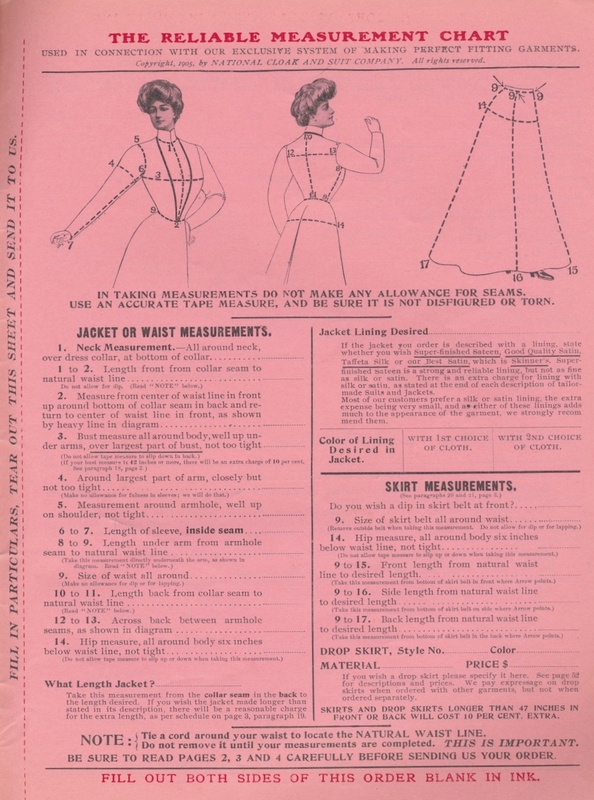 If you have always wanted to own one of these I am selling this piece of history on eBay this week. 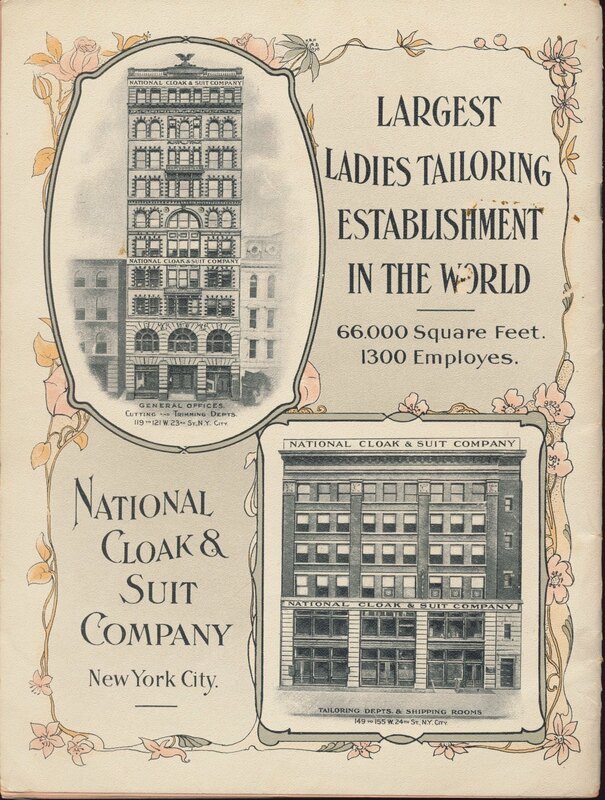 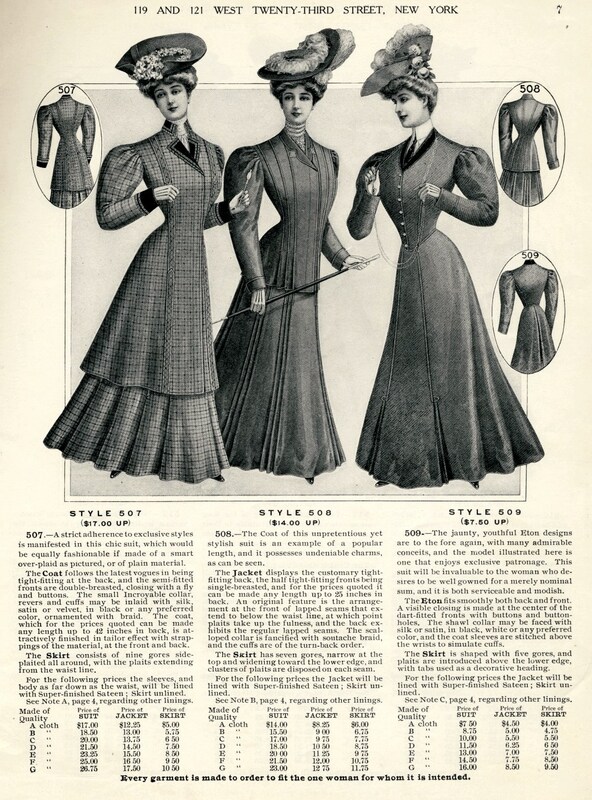 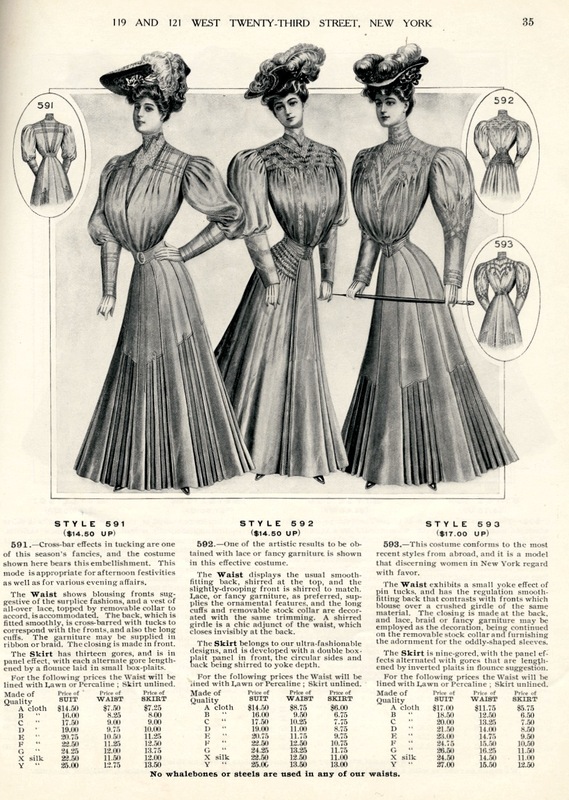 Today we have 3 pages from Fall Winter 1905-1906 National Cloak & Suit Catalog. 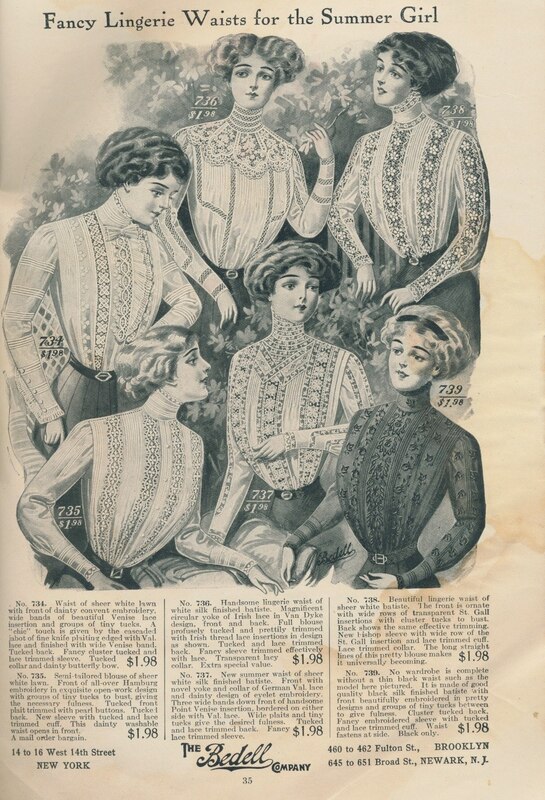 If you have always wanted to own one of these I am selling this piece of history on eBay this week. 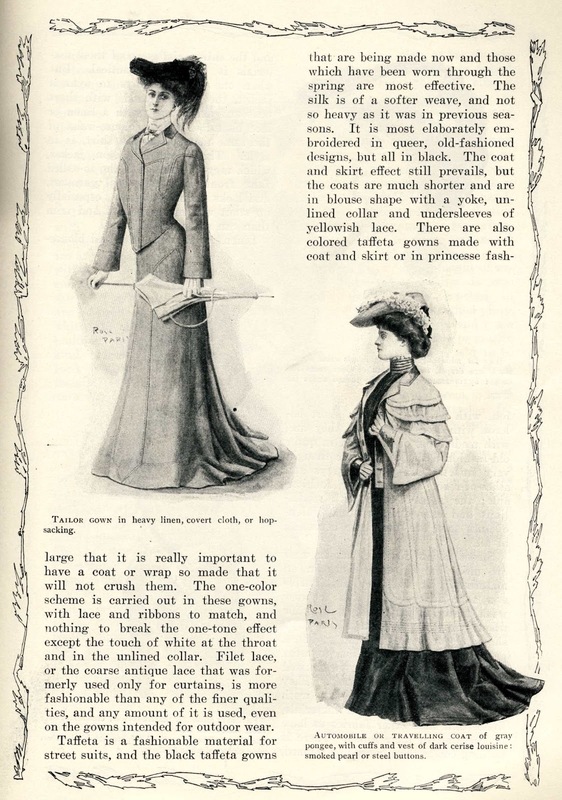 Fashions from a Fall Winter 1905-1906 National Cloak & Suit Catalog. 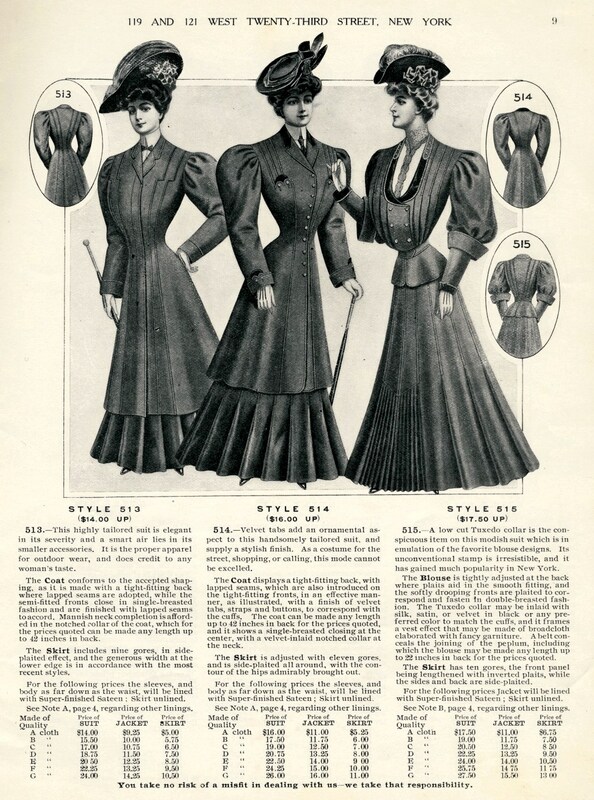 If you have always wanted to own one of these I am selling this piece of history on eBay this week. 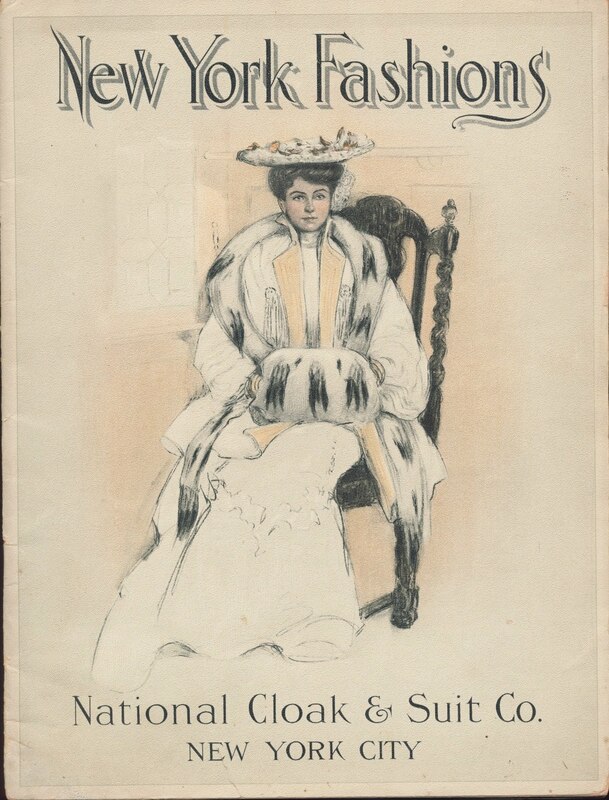 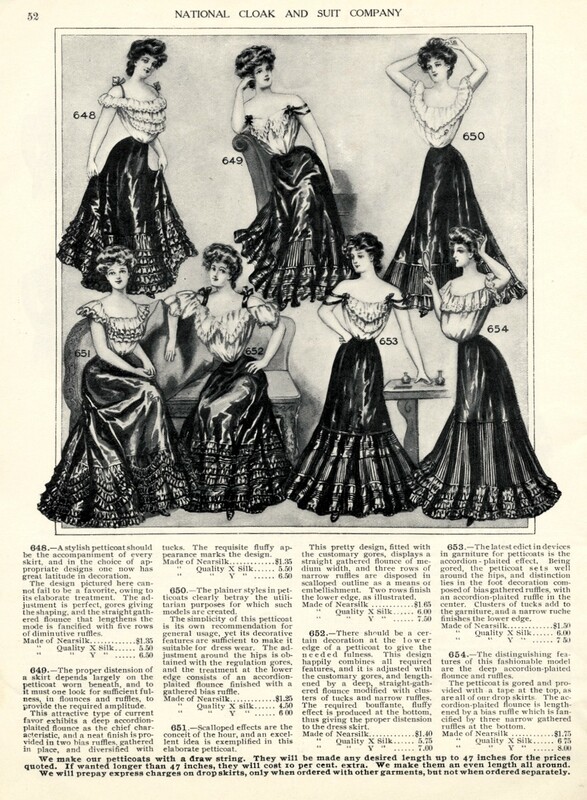 Today we have images from Fall Winter 1905-1906 National Cloak & Suit Catalog. 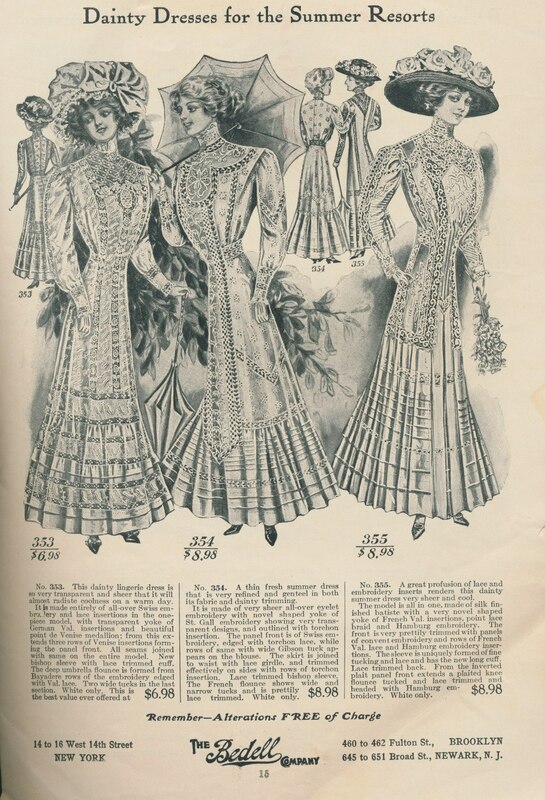 If you have always wanted to own one of these I am selling this piece of history on eBay this week. 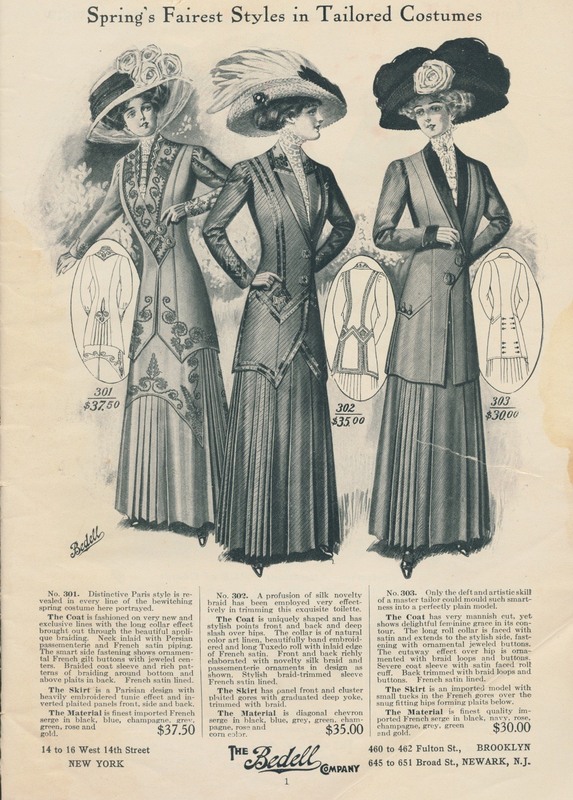 These wonderful clothing images are from a 1910 Spring Summer Catalog from Bedell New York Styles that I am currently selling on eBay. 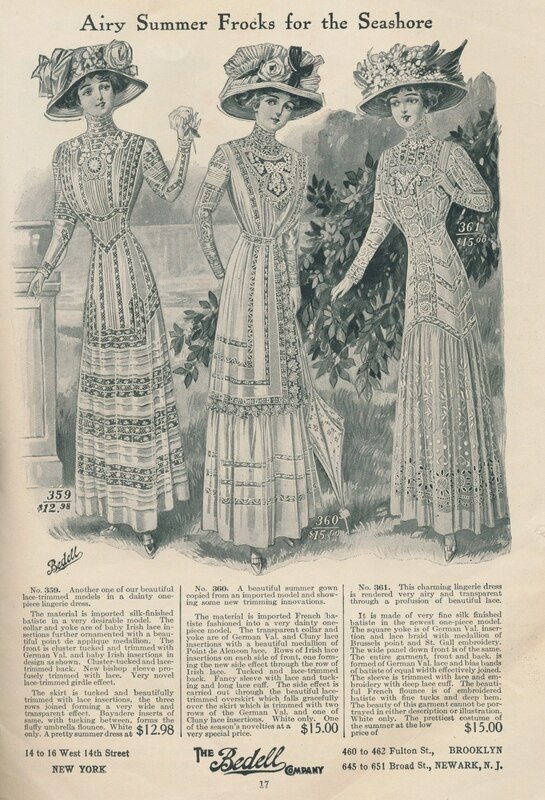 These beautiful clothing images are from a 1910 Spring Summer Catalog from Bedell New York Styles that I am currently selling on eBay. 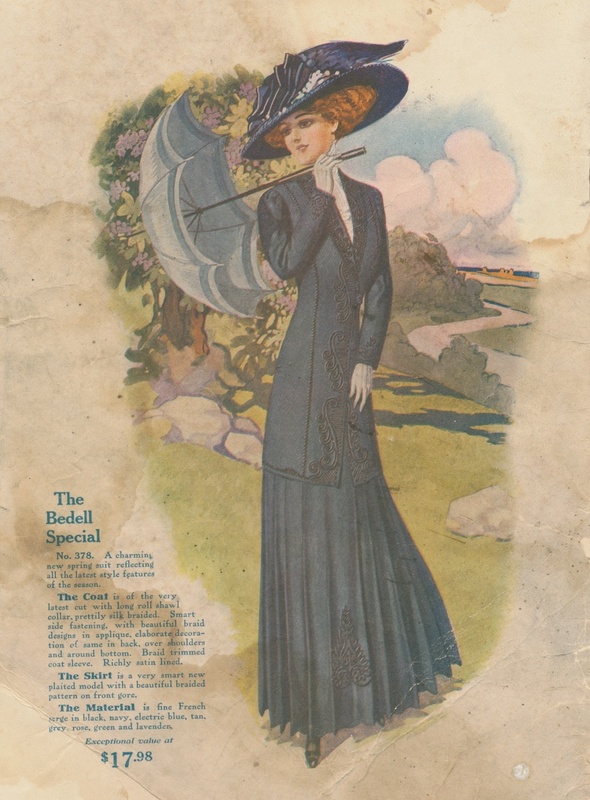 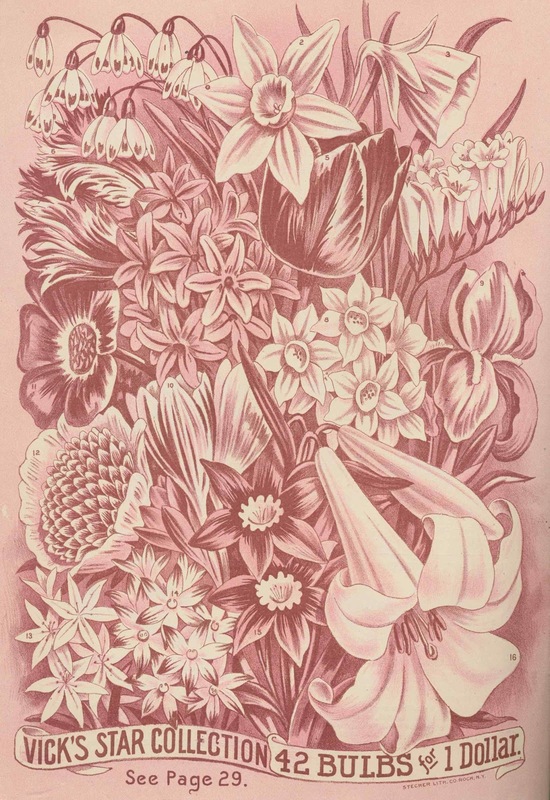 These images are from a cover of a 1910 Spring Summer Catalog from Bedell New York Styles that I am currently selling on eBay. 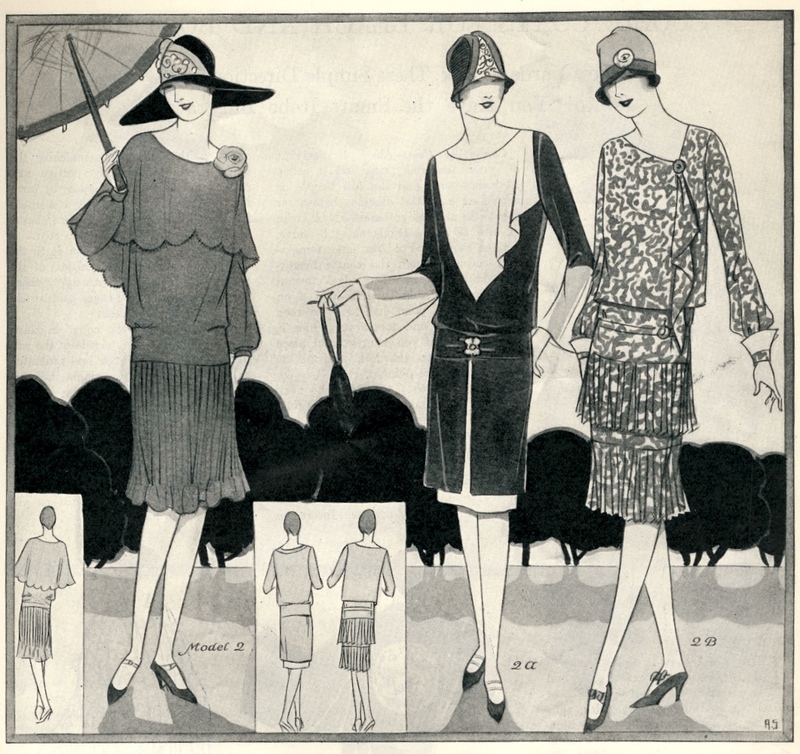 A few more images from July 1927 Fashion Service magazine. 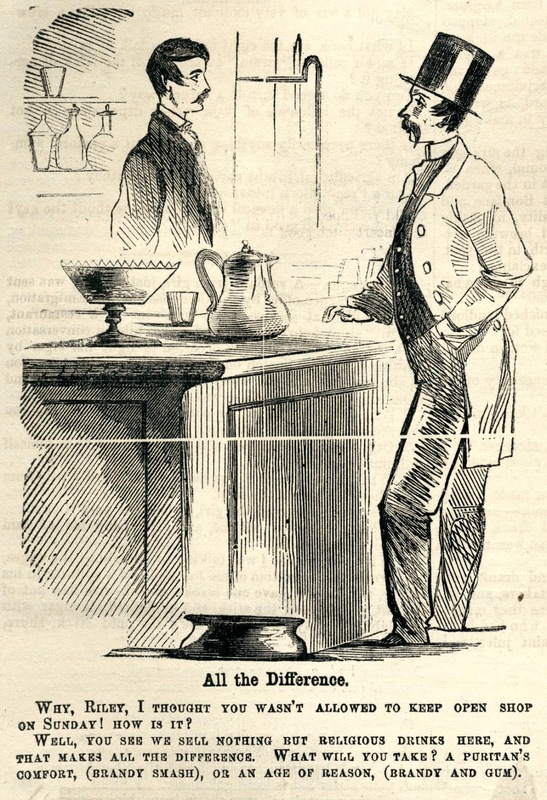 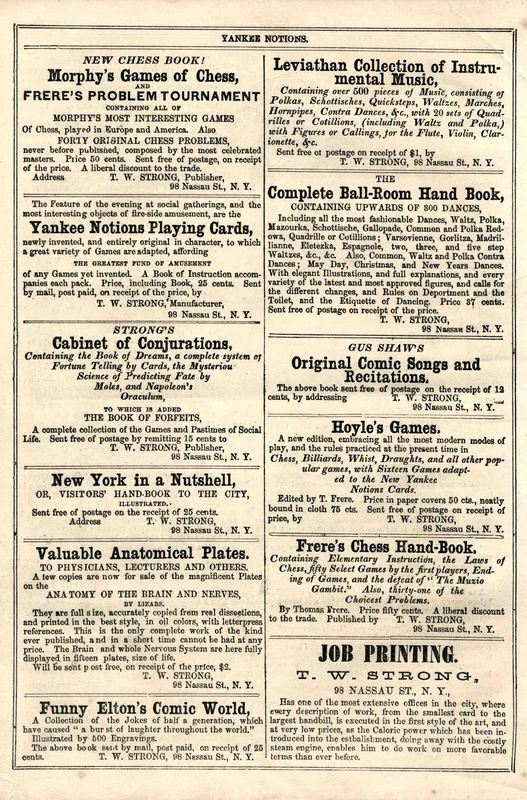 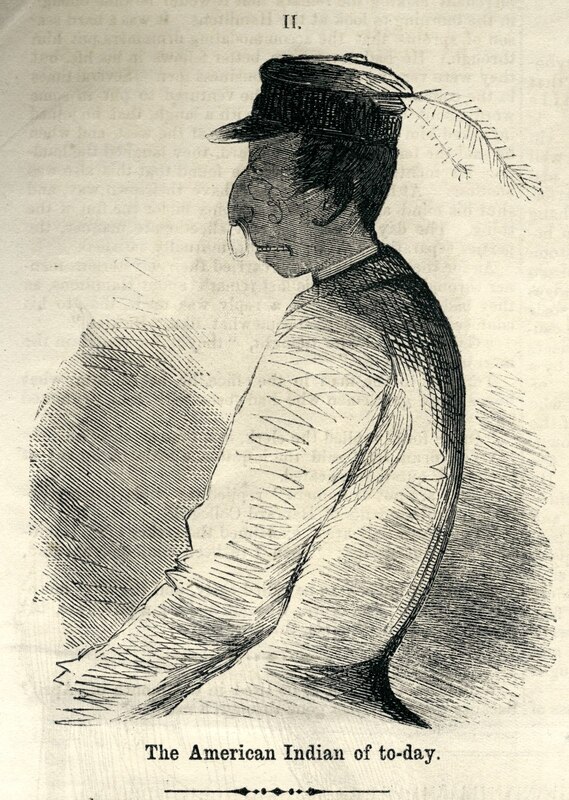 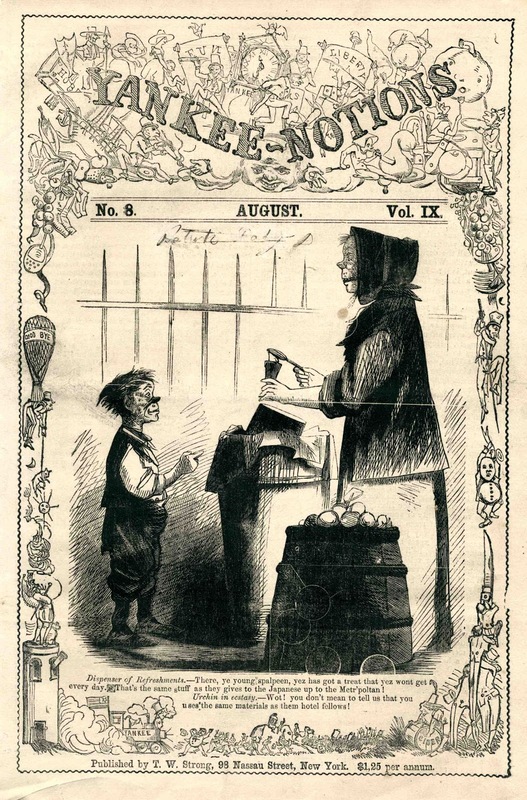 Today's images are from a August 1860 Yankee Notion comical magazine. 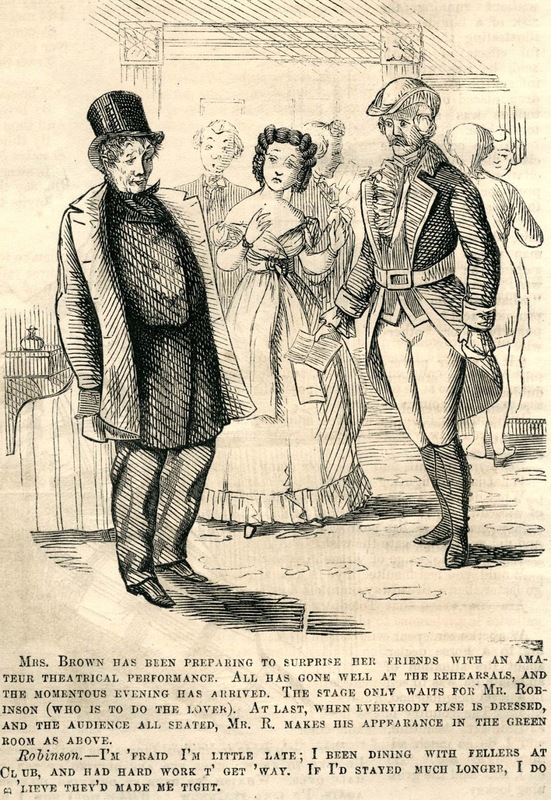 It is filled with political satire and comics that would not be considered politically correct today. 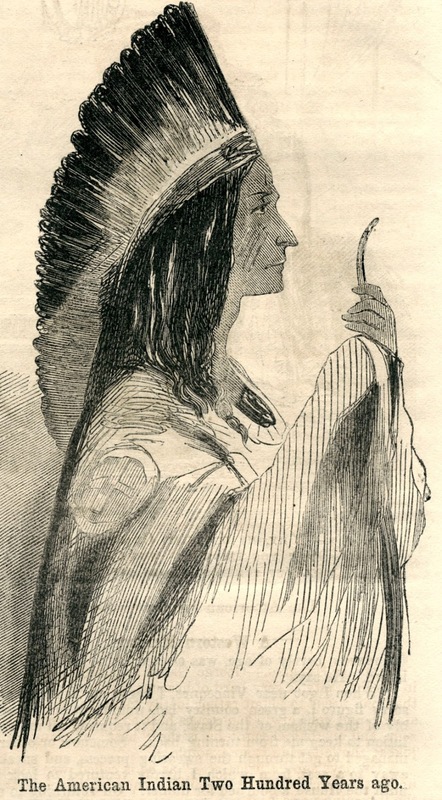 Happy Thanksgiving to my all my friends in the USA. 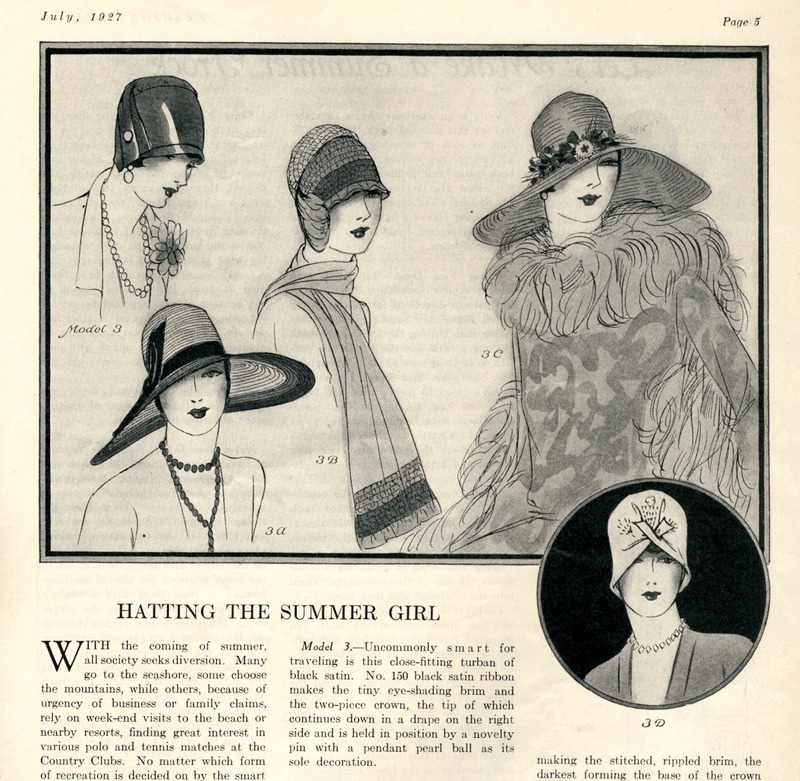 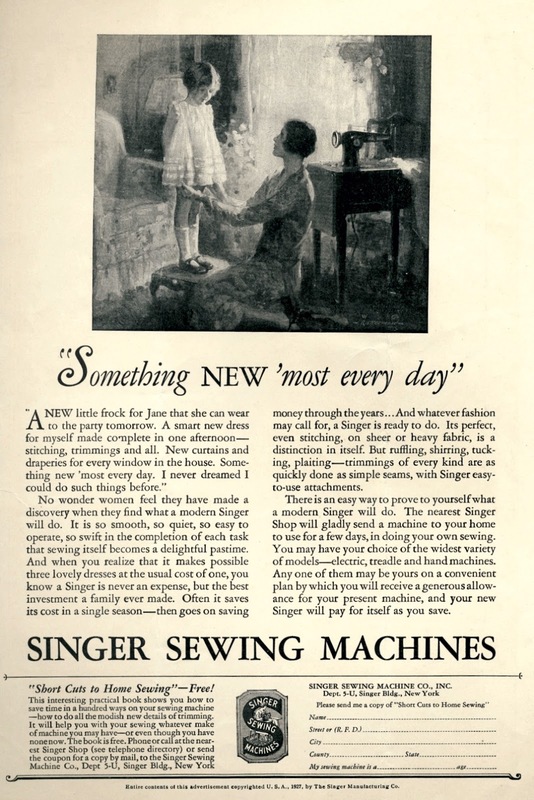 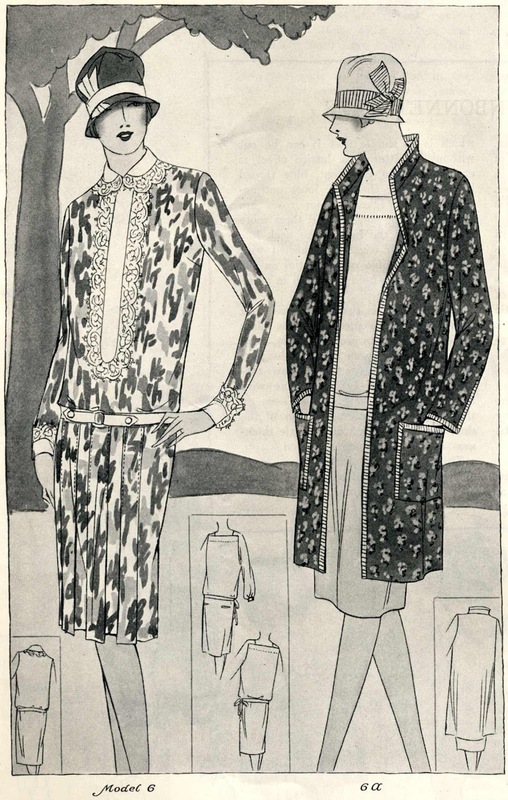 Here are a few more images from the July 1927 Fashion Service magazine. 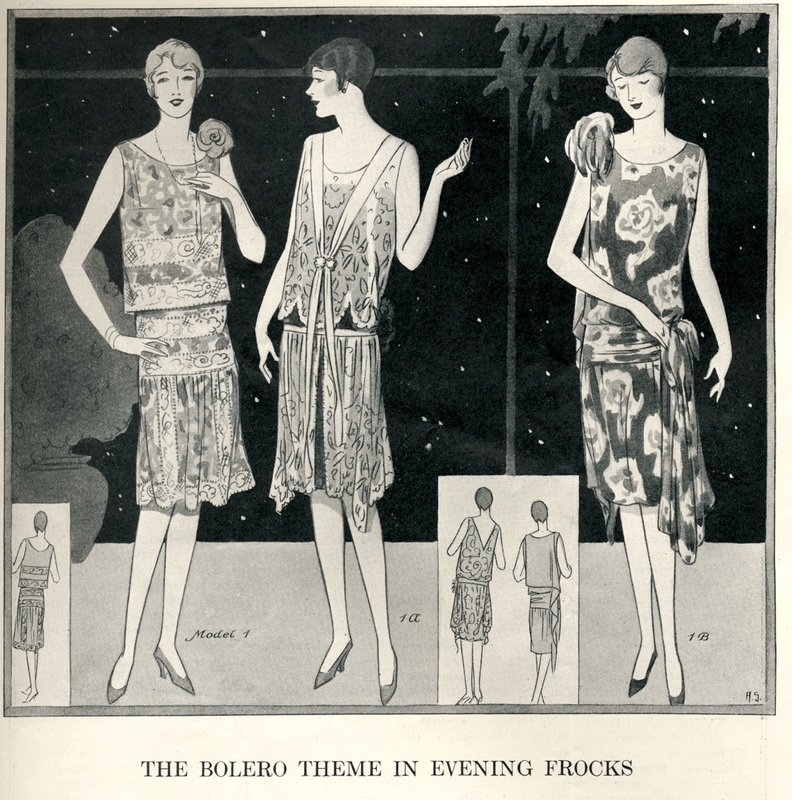 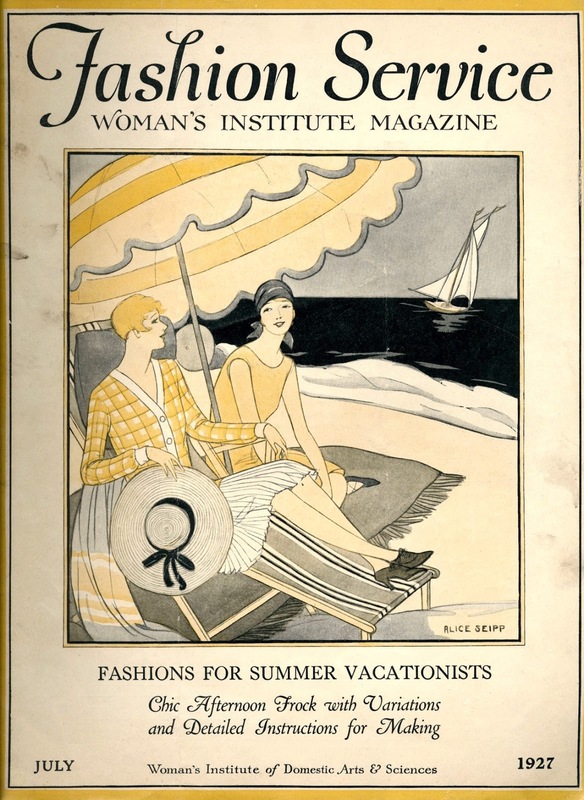 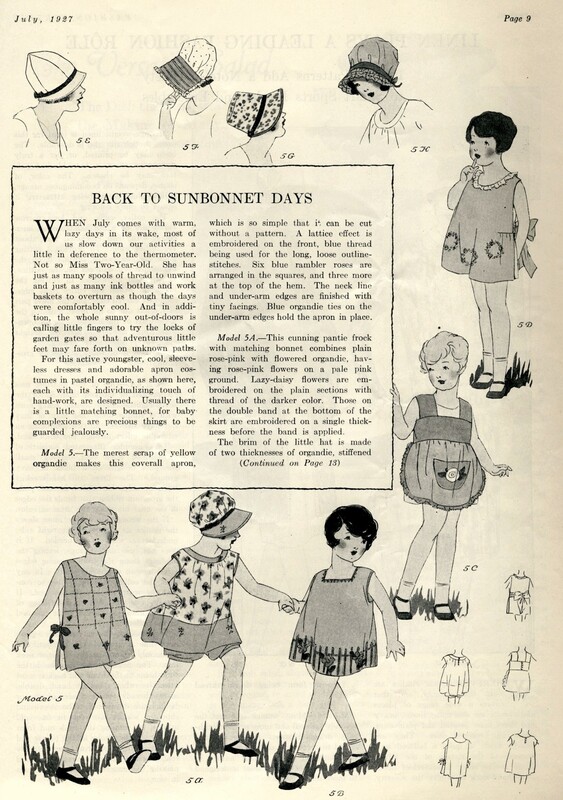 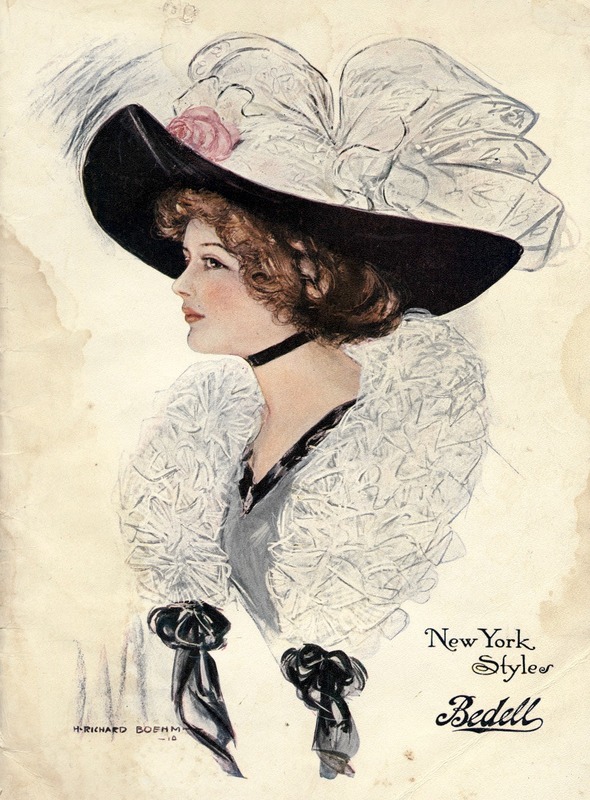 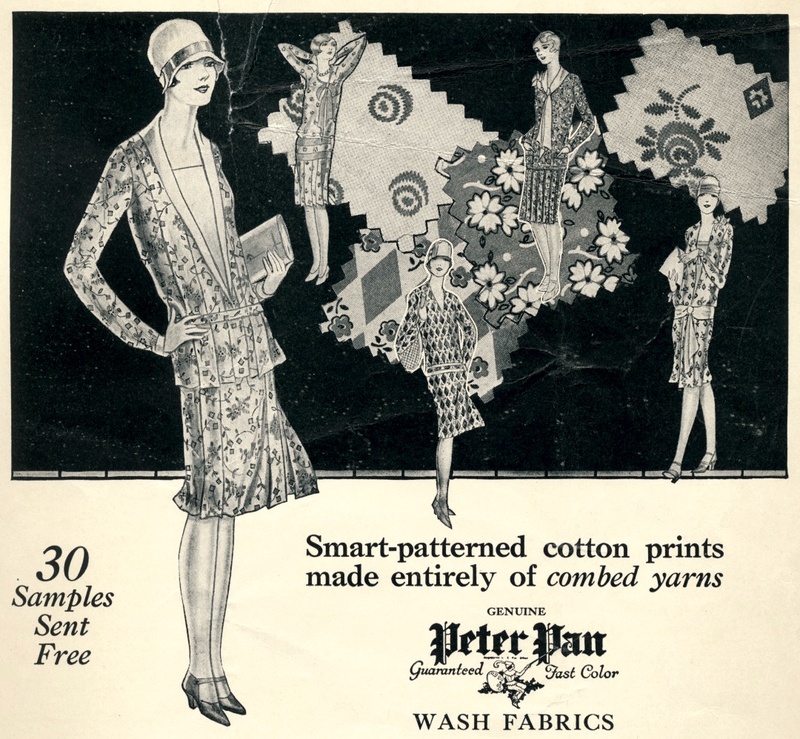 These images are from the covers and inside of a July 1927 Fashion Service magazine. 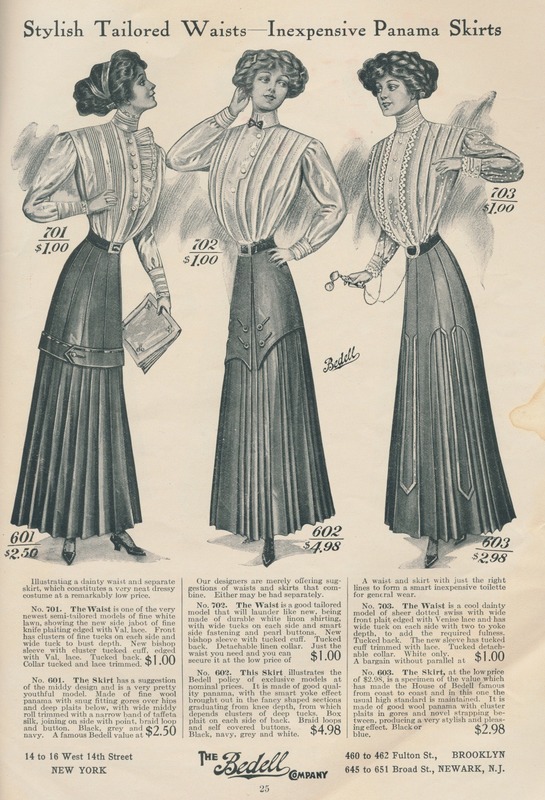 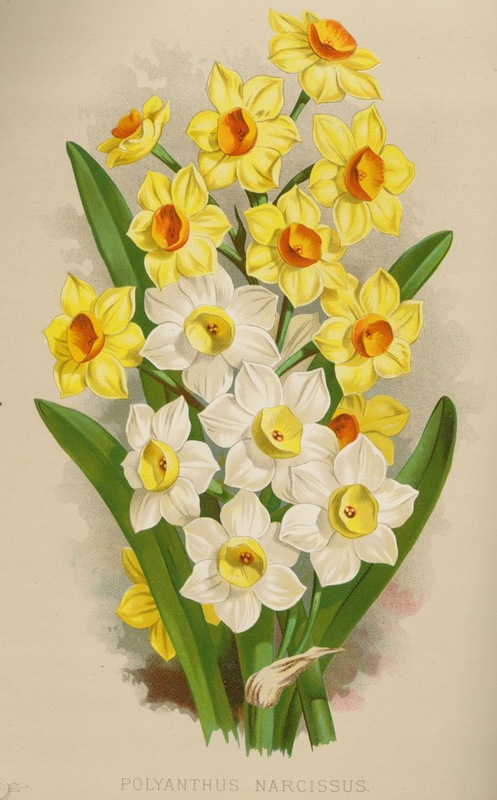 Both of these images are from an 1893 Vick's seed catalog I have for sale on eBay this week.